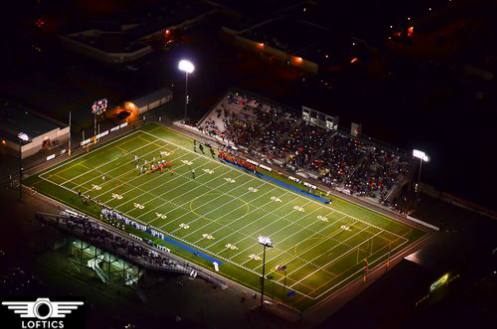 *All Home Games Will be Played at the Lampson Stadium in Kennewick WA. We take no credit for the above Photo. It was taken by the David Wyatt with Loftics. Is just for imagery of stadium.